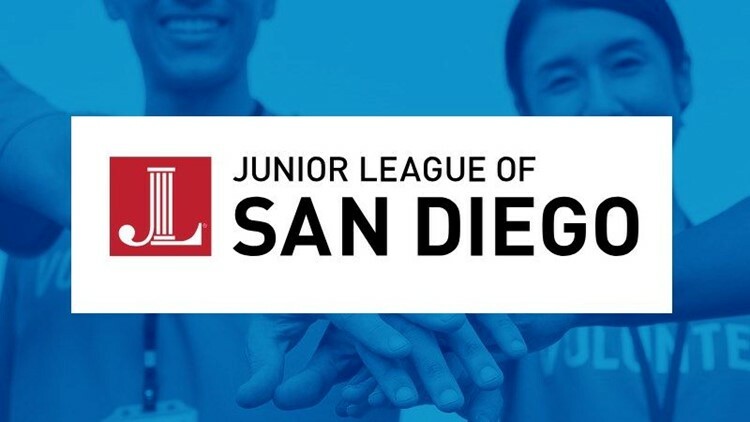 The Junior League of San Diego Friday announced donations totaling $20,000 to seven local nonprofits that aid foster youth. SAN DIEGO (CNS) - The Junior League of San Diego Friday announced donations totaling $20,000 to seven local nonprofits that aid foster youth. The Junior League awarded grants of $5,000 to Promises2Kids, $4,000 to the TAY Academy and $3,000 to the Monarch School, while Break the Silence Against Domestic Violence, Just in Time for Foster Youth, Urban Street Angels and Voices for Children each received $2,000 grants. The funds will help the recipients fund scholarships, stock classrooms, provide health food to local foster youth and help young women transition out of foster care and into the workforce. One-third of foster youth become homeless within two years of leaving the foster care system, according to the Junior League. Transition-age foster youth also have a higher vulnerability to human trafficking. FBI statistics rank San Diego as one of the 13 U.S. cities with the most cases of human trafficking. "The League empowers women to promote philanthropy and voluntarism in our community, and this is the perfect example of our mission in action," said Brandi Cropper, vice president of the Junior League's community council. "We're especially proud of this contribution to support transition-age youth because this is the largest donation in the League's 90-year history in San Diego." Kristen Faith, founder and executive director of Break the Silence Against Domestic Violence, said her organization was "incredibly grateful and humbled" to receive funds. "Since 2014, Break the Silence has awarded over $25,000 with our Angel Scholarship Program. Thank you so much for giving survivors the opportunity to continue their education, and thank you for believing in our mission," she said.